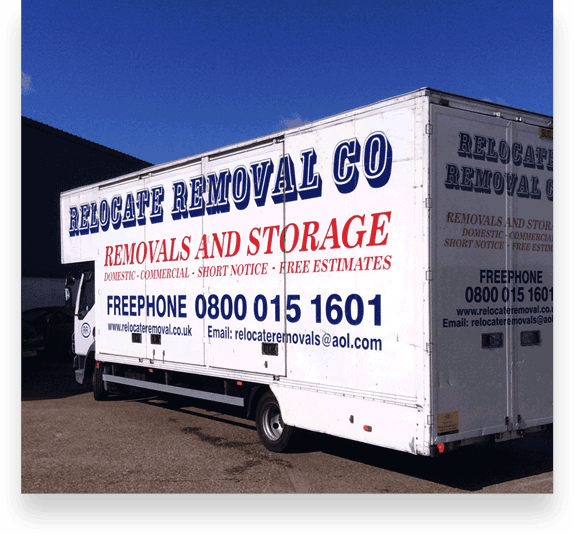 We at Relocate Removal Co Ltd Company in Grays are one of the most reputable companies that offer removal services in and out of Grays. We have the best experience and skills that will guarantee you a hassle-free relocation. In the last few years, we have been involved in the relocation of several families within Grays. We are a company that is always ready and willing to help you relocate at short notice if need be. Simply call us in order to get our free quotation. As a company, we have been involved in house removal on several occasions where we are also involved in packing family items. We are privileged to have experienced staff with extensive knowledge in the packing all household items, wardrobes, beds and others. It is a job that we passionately deliver to our Grays customers regularly. You can inquire from our surveyor regarding the packing services before you start packing your own. We also offer a storage service, to those individuals that require a temporary space to keep their items in Grays. We take pleasure in offering you a safe place where you can keep your belongings until a time when you need to move to your new property in or around Grays. Our main goal is to ensure reliable customer care and customer satisfaction to increase their contentment in our services. We always ensure our staff understands the uniqueness of every customer and the kind of services they require. This, therefore, enables us to conduct a careful study on customers before commencing any house removal in Grays. We have to understand their expectations, the amount of time needed for movement and the price. Relocate Removal Co Ltd has been on an upward trend because of our highly trained and dedicated staffs who have always been working hard to create new customers and building strong future relationships. We have an amazing training academy located in Grays where our staffs are subjected to thorough training on how to provide the best services to people. The academy has been highly significant to the company and the people. What motivated us to have it set is that we heard of many people complain about bad experiences they had with various removal companies in Grays. This made use to set our own company that would provide effective and efficient removal services to the people living in Grays. Helping clients in House Removals Romford House Removals Brentwood House Removals Rayleigh House Removals Wickford House Removals Basildon House Removals Southend On Sea House Removals Benfleet House Removals Billericay House Removals Chelmsford House Removals Grays House Removals Colchester House Removals Harlow House Removals Essex House Removals East London House Removals North London House Removals Ilford House Removals Enfield House Removals Hornchurch, House Removals Woolwich, House Removals Watford, House Removals Walthamstow, House Removals Waltham Abbey, House Removals St Albans, House Removals Orpington, House Removals Lewisham, House Removals Hertford, House Removals Epping, House Removals Dartford, House Removals Bromley. We also provide premium level packing services, where we ensure highly prized possessions or fragile items are well wrapped to ensure their safety. This helps to prevent breakages during transit to or from Grays. Although, there are rare cases of breakages, this service is provided to give customers peace of mind when his/her items are in transit and we are also fully insured. At Relocate Removal Co Ltd, we also have different types of vehicles that are suited for any job. Therefore, if relocating from Grays to Lands or John O’Groats, we will present you with appropriate vehicles and the best staff that will make our job competently and excellently done. 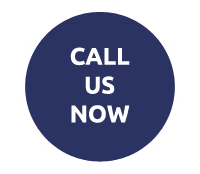 For more details about our services, call our Grays team today and enjoy exclusive services from Relocate Removal Co Ltd.
speak to our friendly team on 01375 886182 for free quotes or advice.